North-East is an unexplored land by most of the enthusiast travellers in the country. But the region has so much to amaze travellers. Carved with several remote locations, the seven states of North-east is bundled with a large number of attractions. Perfect place for a honeymoon, there are numerous Northeast honeymoon attractions that are enough to bag you the unforgettable moments of a lifetime. If you are ready to explore its beauty, then there is a world full of surprises that awaits you to come and explore it. From the natural lime caves to the lush green trekking trails through the Jungles, there is so much to do and explore in this region. 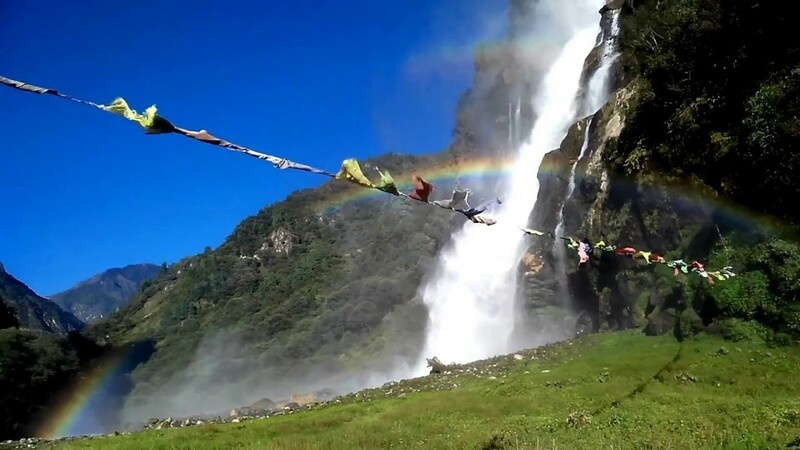 You may visit numerous waterfalls in the hilly terrains of North-East. 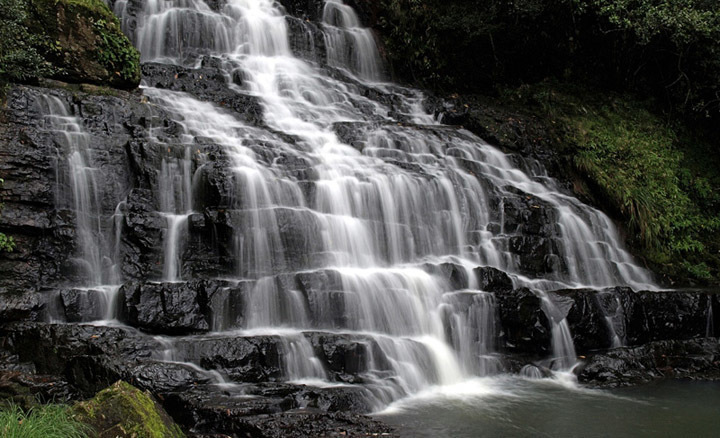 But Nuranang Falls is one of the best of them as the water cascades drop from the breathtaking height of 100 meters. The lush greenery is playing a perfect supporting role to make it the most amazing waterfall in North-East. Standing at the amazing height of 13000 feet from sea level, Sela Pass connects Tawang to the other parts of the state and captures the stunning picturesque beautiful views in its surrounding. 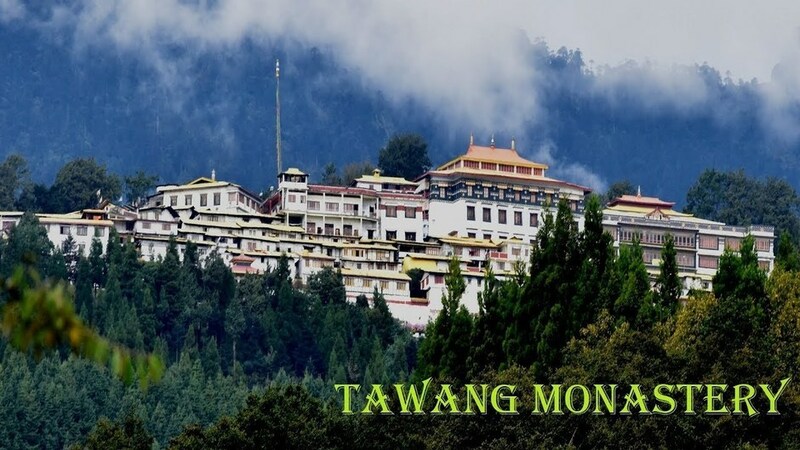 Built in the 17th century, the monastery has 65 residential buildings in its complex and stands as one of the largest monasteries in the world. It is the home to 450 Buddhist monks. 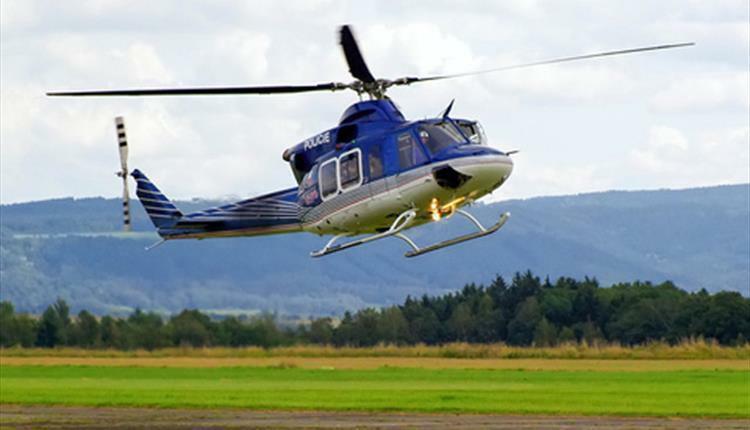 Enjoy the amazing aerial view of Sikkim by taking a helicopter ride at fair prices. The helicopter ride offers a flight through the mountain ranges including the Kanchenjunga range. Declared as a world heritage site by UNESCO, Kaziranga Wildlife Sanctuary is reserving 65 percent of rhinos of its total population on earth. And one-horned rhinos are the top attraction of this wildlife reservation. The colourful festival is named after a bird named – Hornbill found in the region. Several colourful tribes come in a group to show their spirit and solidarity. Tourists enjoy the colourful dances with the dresses framed in the mind-blowing artwork. 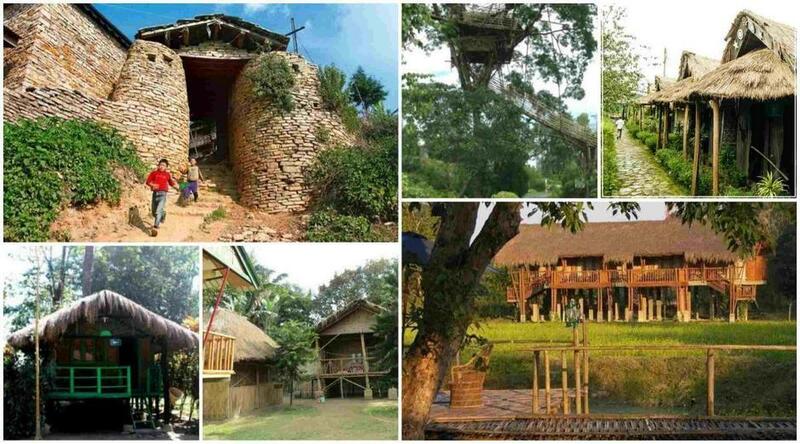 Experience the tribal life of Nagas at this village, which is located about 40 km from the capital city – Kohima. You get a chance of staying in beautiful huts, enjoying bonfire dinner, and cultural dances. 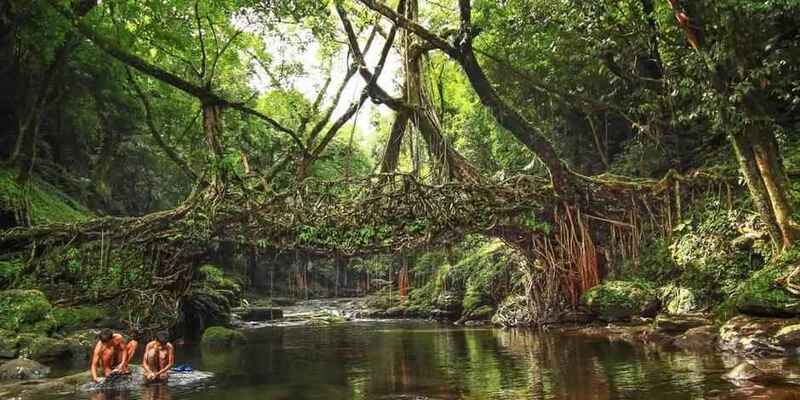 The wettest place in the world due to the heavy rainfall all through the year, Cherrapunji is famous for offering naturally made living root bridges in its jungle areas. A simple trick has been used as the direction of roots has been diverted in order to make bridges. 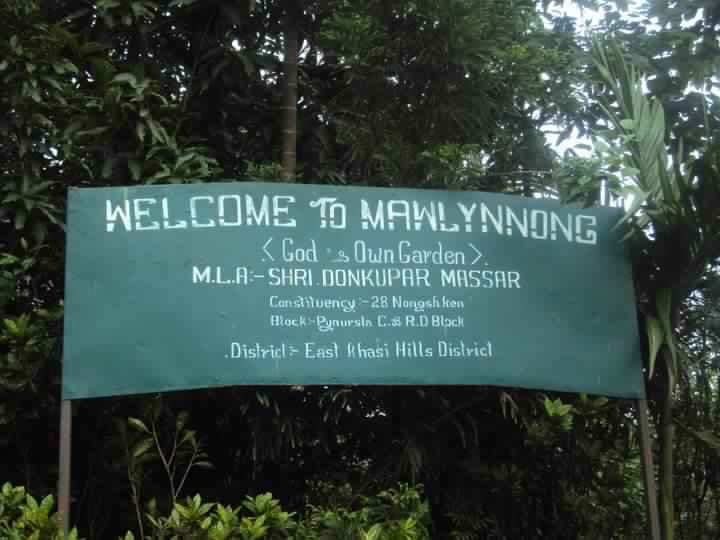 One of the cleanest villages in Asia, Mawlynnog is setting a benchmark for the rest of the villages settled in the country. The streets look extremely clean and the village authorities have completely banned the use of plastic bags in order to make this an eco-friendly village. No matter how many beautiful falls you have ever seen in this country; you will be amazed after seeing this waterfall as the water comes down to multiple stairs with numerous cascades. Now, the time has come that the seven-states region has become so much popular among tourist. And thanks to this, numerous Northeast honeymoon packages are available at Honeymoon Bug.